IN STOCK! New In Package. Never Opened. Never Removed. Some Store/Edge/Shipping Wear. Sold As Shown Unless Stock Photo Being Used For Quantity. All Items Are Sold As Is. No Returns For Opened Items. Please, View The Photo(s) & Ask Questions Before Purchasing. Grab your buddies and make the road trip! 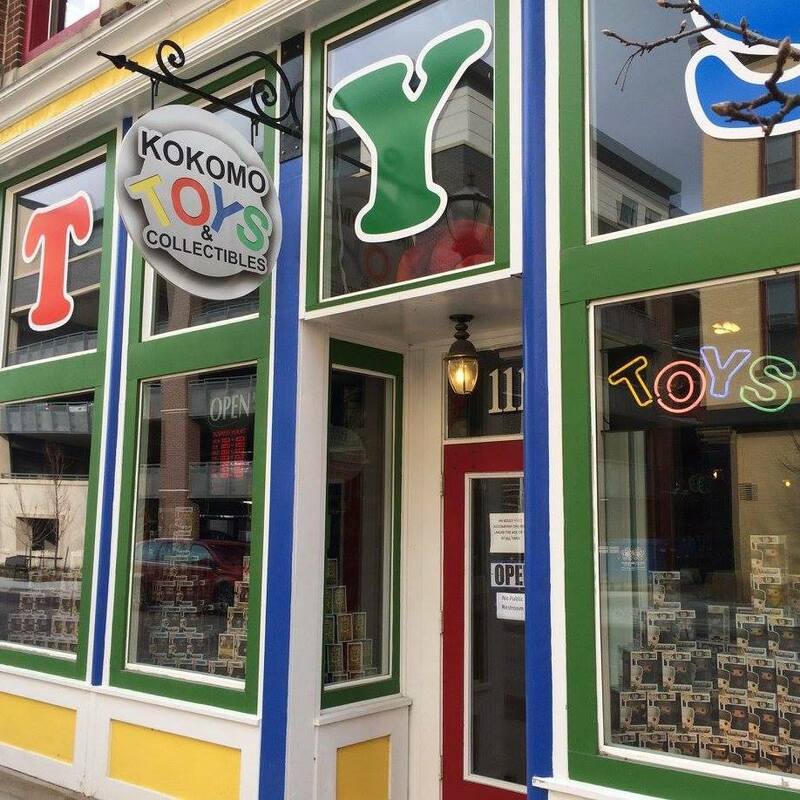 Established in 2008, Kokomo Toys & Collectibles is a family owned and operated brick & mortar toy store specializing in buying, selling & trading every Tuesday through Saturday from 12 PM to 5 PM located on "Geek Street" in the heart of the beautiful Kokomo Downtown District just an hour north of Indianapolis. It's a toy show here every day with our large selection of action figures from the 1970's, 1980's, 1990's to all the new releases. 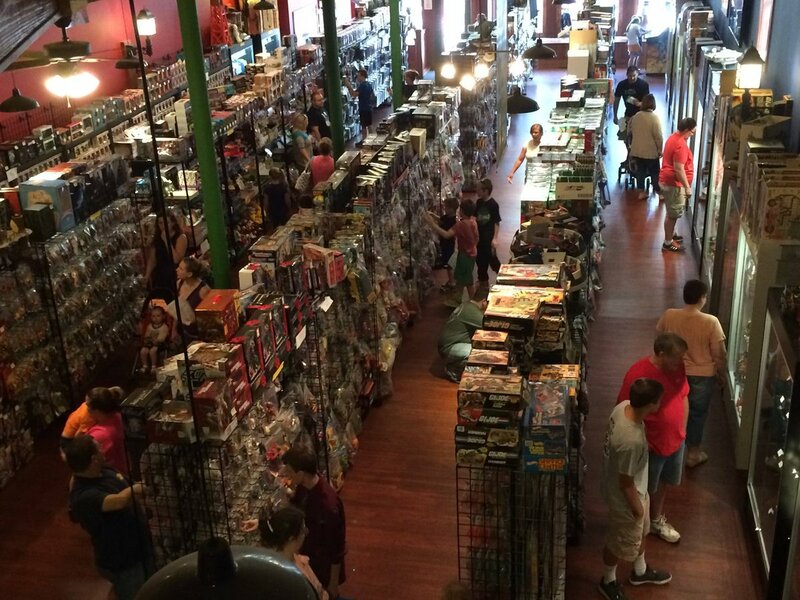 We are not just a real life toy store, but we are also collectors too! We buy on eBay just like our customers do. We share in the same passion for toys as our customers do. Please, make sure to contact us if you have any questions or for directions to the shop. BUYING & SELLING TOYS! MAKE A ROAD TRIP! BRING TOYS WITH YOU TO SELL!